Following a long and successful career, Juniper Systems Founder and Chairman Ron Campbell retired from the company on May 31, 2017. 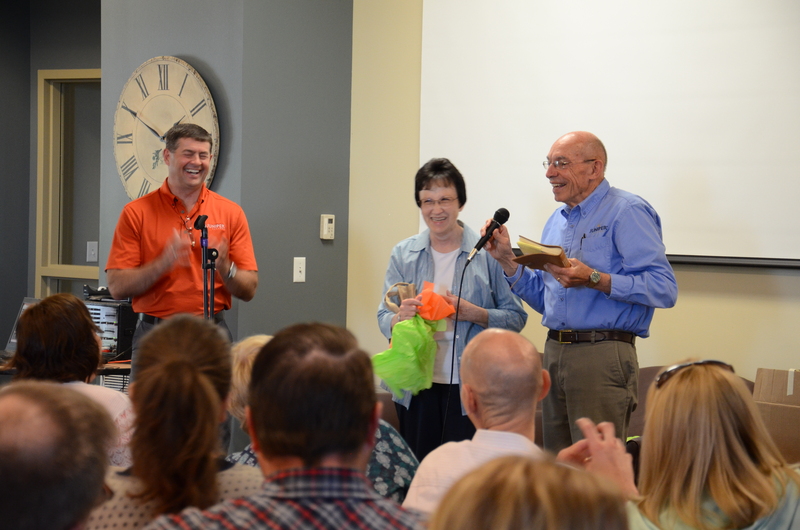 With a retirement open house held on May 25 to celebrate his impactful career, his family, friends, coworkers, and colleagues gathered to wish him well and reminisce on the many memory-filled years together. At the open house, several Juniper Systems employees spoke about the achievements Ron has made over the years, and the positive impact he has had on each one of them. During the program, it was announced that a perpetual college scholarship would be established in Ron’s name to honor his love for education and life-long learning. Ron was also presented with a plaque and a book filled with thoughtful entries from almost every employee at Juniper to serve as a reminder of how appreciated his efforts truly are and how much he means to this organization. 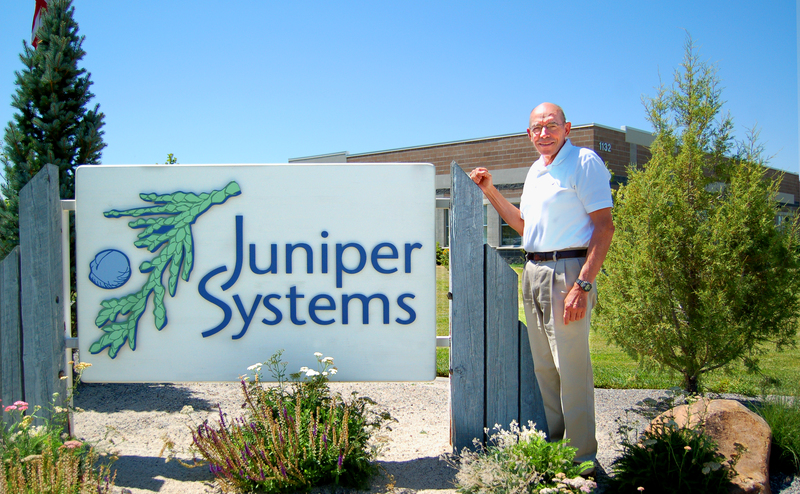 In the 24 years Juniper Systems has been in business, anyone can attest that Ron put his heart and soul into pioneering the rugged handheld and seed research measurement industry, while also staying active in his local community. It’s clear Ron’s legacy will continue to impact the organization and its surrounding community for years to come. During his time at Juniper Systems, Ron illustrated his passion for education and community by playing a key role in establishing the middle school in Mendon, UT. As chair of the committee conducting the necessary research for the recent bond election, his contribution allowed for the building of two new high schools, additional elementary schools, and upgrades to several other schools in the Cache Valley School district. He has also remained a supporter of several other community and civic initiatives and endeavors. Guided by 15 company maxims introduced by Ron, Juniper Systems works to cultivate an environment of mutual trust, love, and respect. All of which Campbell was able to emulate daily in his time here at Juniper Systems. We are sure glad Ron agreed to coming into the office to “tinker” from time to time, because he will truly be missed in the day-to-day at Juniper Systems! Happy retirement, Ron! 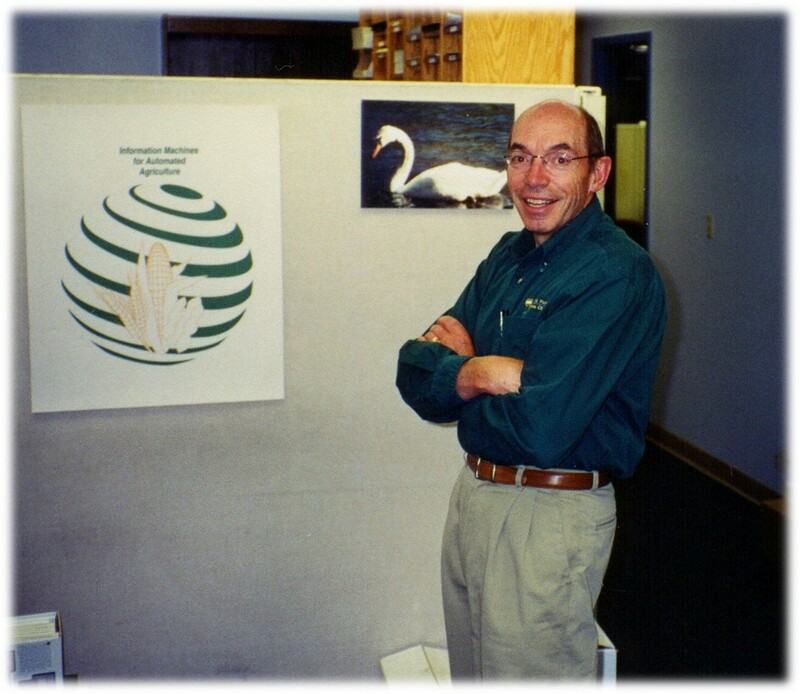 Ron reflects on his years with Juniper Systems in this spotlight written by the Harold Journal’s Kevin Opsahl: http://news.hjnews.com/allaccess/juniper-systems-founder-board-chairman-talks-company-evolution/article_5807eb34-9dc3-586f-acc0-65fa609c396b.html Check out this great read! I would like to extend my personal congratulations to Mr. Campbell for the exemplary work and dedication he displayed in creating Juniper Systems and making it into the formidable company it is today. Juniper’s clear mission, constant innovation, wholesome corporate structure, great staff, unwavering commitment to quality, listening to customers, and wonderful sense of humor combine to a shining example of how things ought to be. For us here at RuggedPCReview.com, it’s always a pleasure to examine a Juniper product and put it to the test, be that in the field, in the lab, or occasionally even underwater. Job well done.